Youth hostels began in Britain on Thursday 10 April 1930, when the British Youth Hostels Association held its first formal meeting. The National Council of Social Services (NCSS) called the meeting, after one in March had agreed an organisation for youth hostels should be formed. 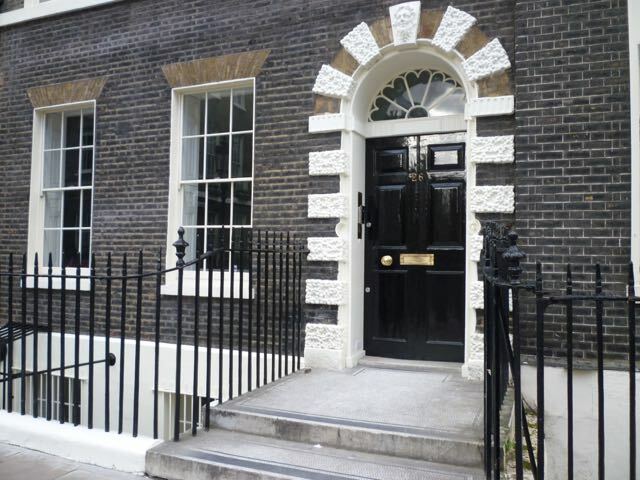 18 people attended the meeting at 26 Bedford Square in London, where the NCSS had its offices. They came from a range of organisations including the first Youth Hostel groups, from Liverpool and Manchester, and from national bodies, such as the National Union of Teachers, the National Council of YMCAs, the National Union of Students, the CTC and the Federation of Rambling Clubs, among others. Names were suggested for the new organisation, including the Wayfarers’ Hostels Association and the Country Hostels Association. A narrow vote (16 – 14) decided on the name British Youth Hostels Association. Those at the meeting elected a provisional committee to get on with starting youth hostels, with Barclay Baron as chairman. Immediately after the meeting Barclay Baron invited Jack Catchpool to become their secretary. It would take until Christmas for the first youth hostel to open, at Pennant Hall in North Wales. After that the number of youth hostels grew rapidly. By March 1932, 100 youth hostels were open and 12,000 people had joined an organisation that two years before hadn’t existed. When Scotland, in 1931, and then Northern Ireland formed separate Associations, YHA adopted its current name. This article first appeared in Connect, YHA’s weekly online magazine for all staff, on the anniversary of the meeting at Bedford Square.